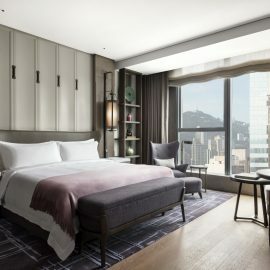 To make the next girls vacation or guy’s trip one to remember, travel and stay at the Four Seasons Hotel Hong Kong with the newly launched Great Friend Getaway. 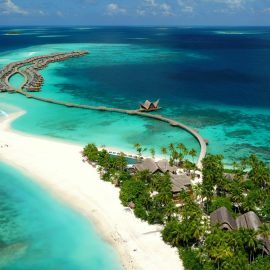 With luxury accommodations, award winning restaurants, a world class spa and five-star services, this getaway will be filled with exclusive activities that will let guests roam and take charge of the hotel for an unforgettable experience. This package is designed with maximum bonding experiences, so everyone will leave with stories to tell for years to come. 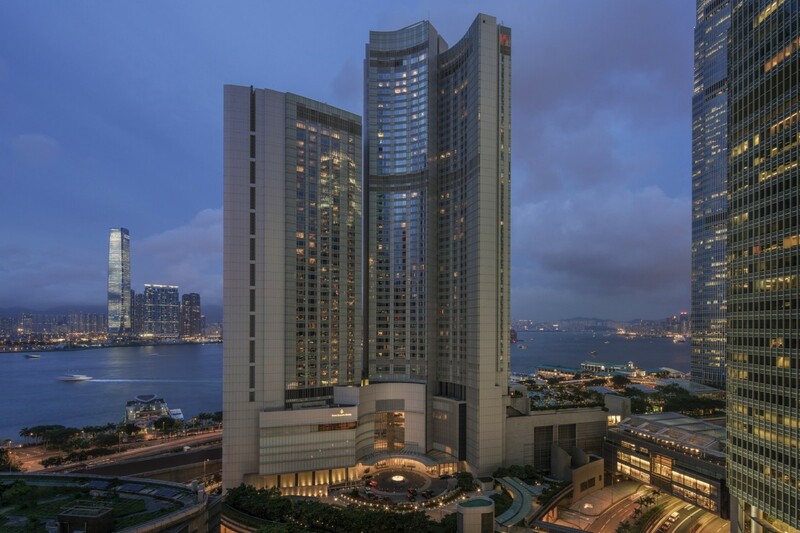 Accommodations at the Four Seasons Hong Kong is just the base of an already magnificent friends getaway if guests book now with top of the line amenities and breathtaking views. The Great Friend Getaway includes four Deluxe Harbour View Rooms for 2 weekend nights that can accommodate up to 8 adults, daily breakfast at The Lounge, Blue Bar, or Room Service, a wine and cheese pairing class with a sommelier in the 2 Michelin-star restaurant, Caprice, 2.5 hour takeover at the Nail Bar inclusive of treatments, canapés, and champagne, and a Chinese bracelet knotting workshop at heritage jeweller King Fook. 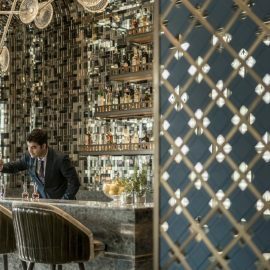 Guests are also privy to expertly crafted cocktails in Blue Bar and dining on world class dim sum at 3 Michelin star Lung King Heen or with exquisite French cuisine in the 2 Michelin star Caprice. 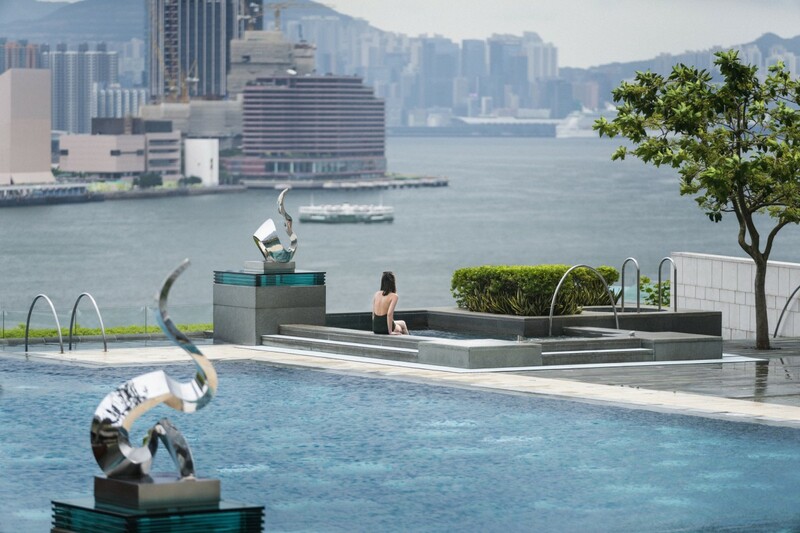 The days can also be filled with soaking up the sun at one of the two year-round outdoor pools at the Victoria Harbour views. Friends can lounge in the pool to soak up the sun or they can go to one of the many activities set during the getaway package. 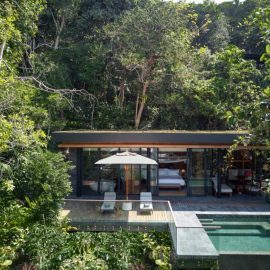 The Great Friend Getaway has all guests needs for a weekend for a memorable trip where girls and guys can leave their busy lives behind, if only for the weekend, and relax in the utmost luxury. 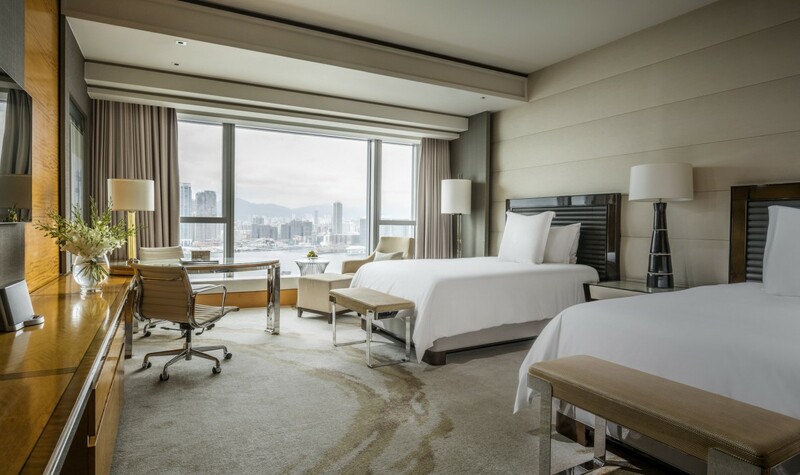 This exclusive package is priced at HKD 49,800 plus 10% service. Visit the website today and book this stay for a weekend no one will want to forget.